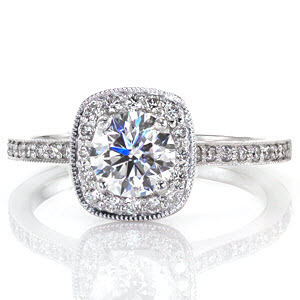 Proposing to your true love is a life changing event and you want to make sure that you choose the perfect spot and use the best engagement ring in Austin, Texas. 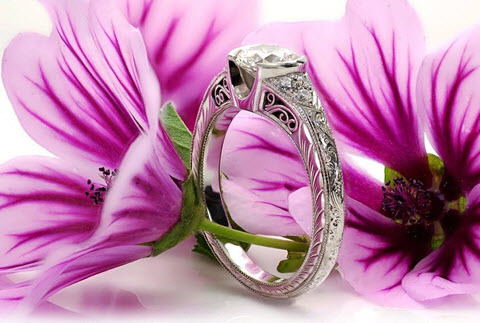 While there are going to be plenty of choices for a location that suits you and your darling you want to make sure that you get only the best quality ring and, later on, wedding bands in Austin because they will be a symbol of your love for all the years to come. Choosing a piece of gemstone or diamond jewelry from Knox Jewelers will ensure that you are getting a hand-crafted piece that was made in-house, by one of our master artisans, to be heirloom quality. 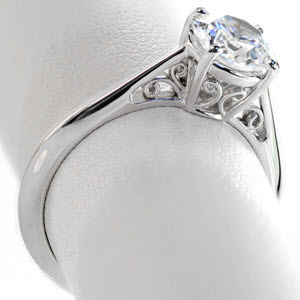 The peace of mind you get from knowing that your jewelry is top quality will only add to your bliss of being newly engaged. Creating a romantic proposal in this city can be as easy as making a phone call! There are several boat tour companies in Austin that will take you and your loved ones out for some fun on the water. Pick the perfect tour and along with your sweetheart invite your closest friends and family to join you. When you make the reservation make sure to speak to the staff about your surprise plans, they may have some additional ways to help make the moment special. While you're out enjoying the beautiful scenery and excellent company, ask everyone if you can have a few moments of their time. 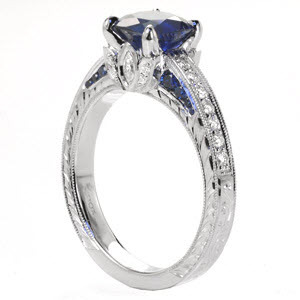 Get down on one knee as you present the custom engagement ring that you've designed with Knox Jewelers. 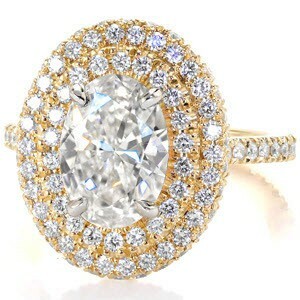 Your darling will be on cloud nine and your loved ones will cheer as your slip the dazzling piece of diamond jewelry onto their finger. Many of these cruises have wedding options available as well, so you could even build on this moment by taking another cruise when it is time to share your vows and exchange wedding bands. Setting up a picnic at the top of Mount Bonnell can be a great chance to present the unique contemporary engagement ring that you chose just for your dearest love. This hill is approximately 785 feet tall and it overlooks Lake Austin and the city itself. As you and your sweetie settle in to relax and enjoy the fresh air be ready for the perfect moment to pull of the glittering gemstone and diamond jewelry that you have safely tucked into your pocket or a bag. Perhaps the right time will be at sunset when the sky is full of lush color and the stars are beginning to come out. Your future fiance will be overcome with joy as you ask them to spend the rest of their life with you, and they'll think that you've taken stars from the sky to place upon their finger. For a romantic tour of the city, hire a carriage ride to take the two of you around to admire the beautiful buildings and the nightlife. When you make the reservation let them know that you are planning to propose and they may be able to help arrange the perfect spot for such a moment. 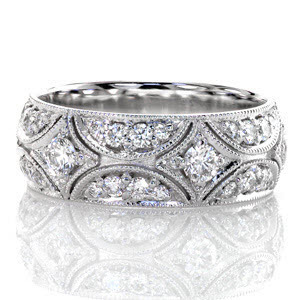 Whether you choose a modern micro pave design or a vintage inspired engagement ring in Austin, your custom piece will look perfect on your new fiances hand. Once you've professed your love and they've accepted your proposal, you and your true love will start the whirlwind of planning your ceremony and reception. It will seem like no time at all before you're getting ready to exchange your Knox Jewelers wedding bands and vows in front of your nearest and dearest. 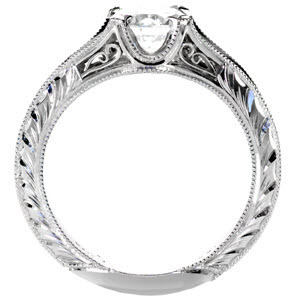 These tender moments will be ones to treasure and with the high, heirloom quality of Knox Jewelers gemstone and diamond jewelry you can be assured that your engagement ring and wedding bands, symbols of your love and devotion, will be passed down the generations of your new family along with the romantic story of how it came to be.